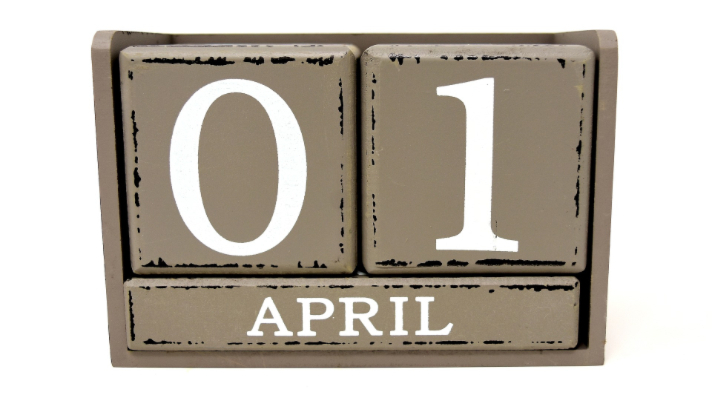 April 1st is known as April Fool’s Day, which marks a tradition of playing practical jokes. This tradition dates back to several centuries. In this day and age, people could take a practical joke too far and some might take the joke personally offensive, leading to litigation. Therefore, it is important to get liability coverage to protect yourself. For example, if someone pulls a prank on an individual that would result in a lawsuit, and the defendant has a homeowners policy that uses what we call standard ISO language, then personal liability would be included and will protect from “bodily injury” damages. So, if the litigation were due to some form of bodily harm, then the policy would respond. Nevertheless, this is based on the assumption that the injury was not intentional. On the other hand, the claim will be denied if the injury was caused on purpose, since the standard language for personal liability excludes actions resulting in expected or deliberate injury. However, if the litigation occurs as a result of the following issues which are possibly caused by a prank: slander, libel, invasion of privacy, or defamation of character, you will definitely need a Personal Injury Coverage endorsed onto the homeowners policy, in order to be protected. 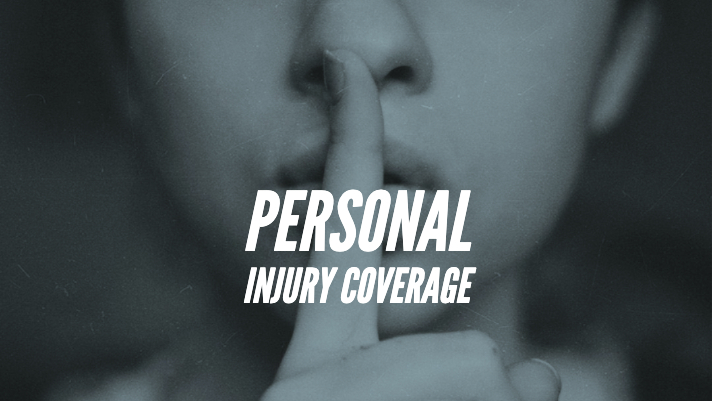 Personal Injury Coverage provides coverage for emotional type of claims, beyond the bodily injury and property damage that the standard personal liability coverage provides. This coverage will apply not only to personal liability coverage but also to businesses. Under Commercial General Liability, this coverage is commonly included and also covers additional coverage called advertising injury, which protects for violations that could occur through advertising your product or services. When this type of situations occurs, it’s usually followed by an accusation of financial loss, stemming from damaged reputations. Personal injury coverage is included, and the exposure does exist, but not while advertising your actual product. For instance, if a business owner was at an interview and gave a comment about competing online carriers providing an inferior level of service, though it is legal recourse, this would be a personal injury type claim. Yet, a company which ran an ad and compared his/her business level of expertise to that of an online carrier would suggest an advertising injury, because the business owner defamed the competition while advertising his/her service. Therefore, make sure personal injury is added onto your homeowners insurance. Some policies have it built in, while some have it as an option, and some don’t have it at all. The best thing to do is to contact your agent and make an inquiry.